Practical Solutions for Out-of-Bounds Behavior. A child with sensory processing problems overreacts or underreacts to sensory experiences most of us take in stride. A busy classroom, new clothes, food smells, sports activities, even hugs can send such a child spinning out of control. The result can be heartbreaking: battles over dressing, bathing, schoolwork, social functions, holidays, and countless other events. 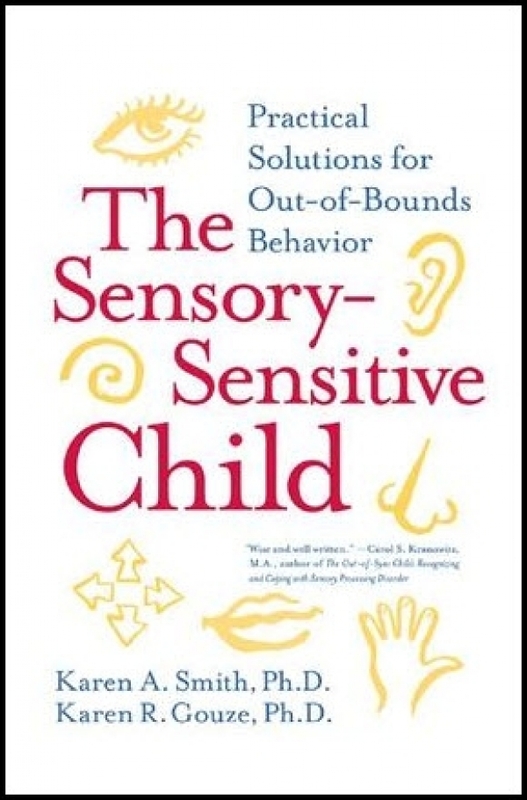 In addition, the authors say, many childhood psychiatric disorders may have an unidentified sensory component.